OHHH! 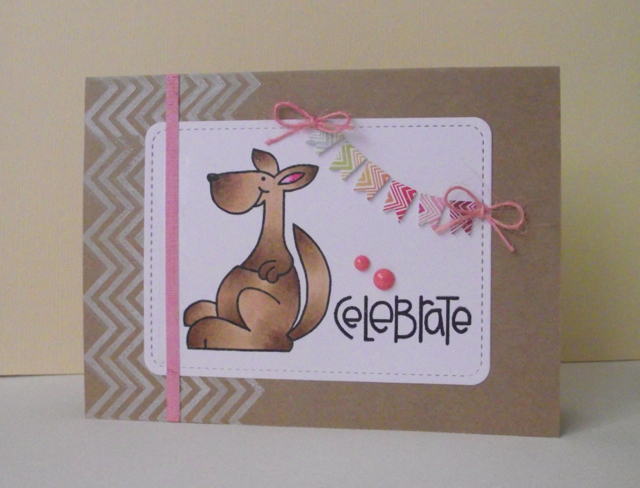 I love the white stamping on the kraft paper! And that banner is just too cute! 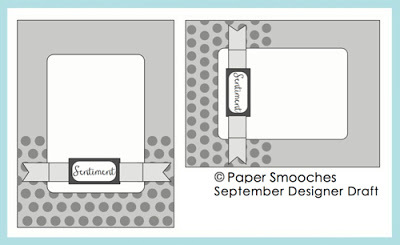 FAB card:) THANKS so much for joining in the fun with the Paper Smooches SPARKS team!!! Hope you play along with us again soon!! !